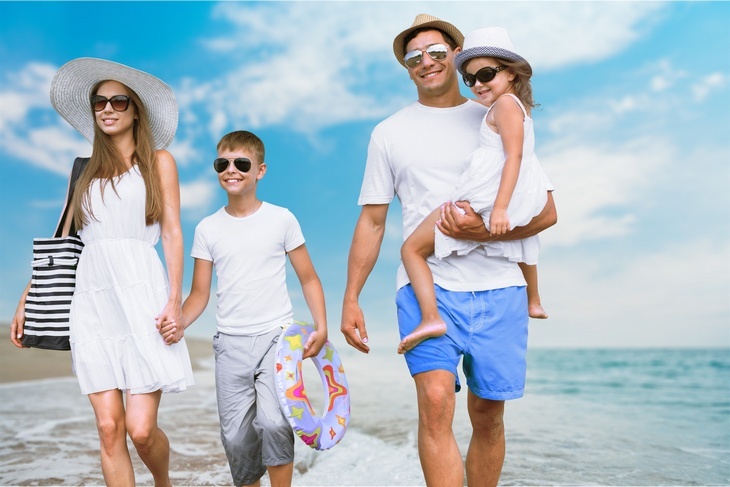 Home/Tips for Travellers/How safe is Andaman and Nicobar Islands for family travellers? 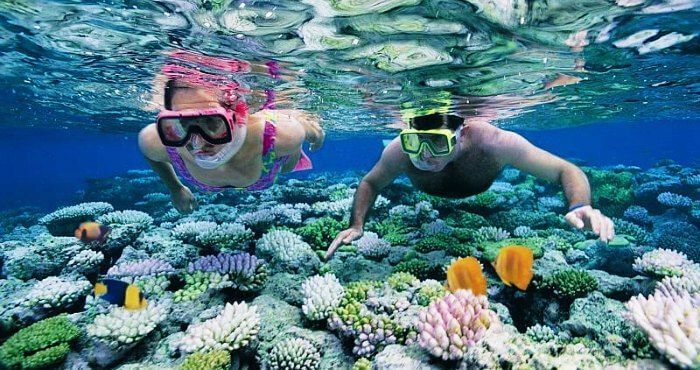 Andaman and Nicobar Islands can be a memorable vacation with the ideal blend of adventure, love, nature, peace, solitude, sand seas, beach, plenty of sunshine, relaxation, sea food, trekking, backpacking, island hopping and coral viewing. The island archipelago is reachable by air or by sea. In order to have a safe and uneventful experience respecting the potential vagaries of nature, it is always wise to visit Andamans in the winter and summer months and avoid the monsoons. Torrential downpour coupled with swelling seas might spoil your vacation plans rudely. Boats and cruises get cancelled, no chance of water activities and cyclonic destructions would mean stranded in one of the small islands indefinitely at the mercy of nature. Andamans is gaining popularity at an exponential rate. With the increase in the influx of tourists each year, the government is also doing its bit to strengthen safety and security measures. Trying out any of the water adventure sports is extremely safe. There are adequately trained instructors and coaches present at each venue and strict supervision is bestowed on each who dares to try these sports and activities. Andamans is a part of India and hence the Indian tourists need no visa to travel to these islands. But there are restrictions in travelling to some of the islands and destinations that are under the protection of Indian Government and trespassing is strictly forbidden. The roads are safe. The people are friendly and cooperative. The guides and instructors are polite and helpful. Tourism police and appointed life guards posted at the beaches make the stay quite safe. There are adequate sign boards and directions to help travellers. Since the islands thrive mainly on tourism, hence the people and practices are quite tourist friendly. Carry sun protection lotions and ointments. Sun can be quite hot and burning during the summer months. Eyeshades and hats can come in very handy under the hot sun and dazzling blue sea waters. Opt for Ac vehicles and AC cruises if traveling in the summer months. Also opt for AC accommodation while staying in any one of the islands. Carry a photo ID card to avoid legal altercation of any kind. Always use life jackets while on sea, in any water activity or ride. Scuba diving and snorkelling ventures are guided by dedicated instructors catering to you constantly. 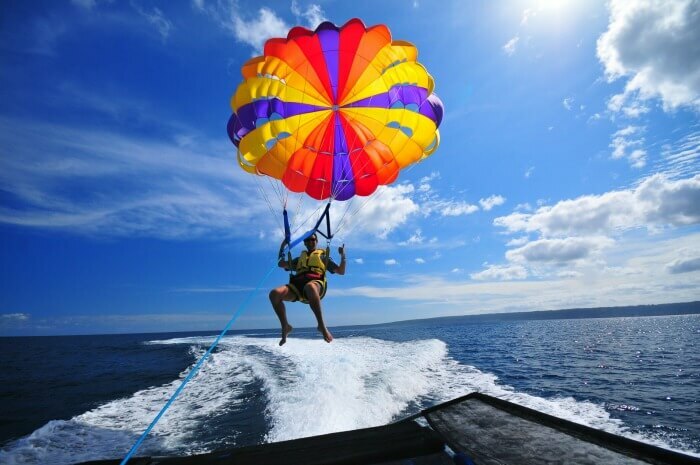 Professional safety standards are strictly adhered to while in adventure activities such as scuba diving, snorkelling, parasailing, paragliding, sea walking and others. Crime rate is extremely low as is it nearly impossible for an offender to escape from the remote islands. A strong force comprising a tri-command of Army, Navy and Air Force is present in the Andamans. The islands have not been known for any kind of communal violence. The localites are extremely helpful in case of any emergency and are very respectful towards tourists. There are adequate health care centres and facilities in case of emergency. Women and solo wanderers should feel absolutely safe wandering in these islands.